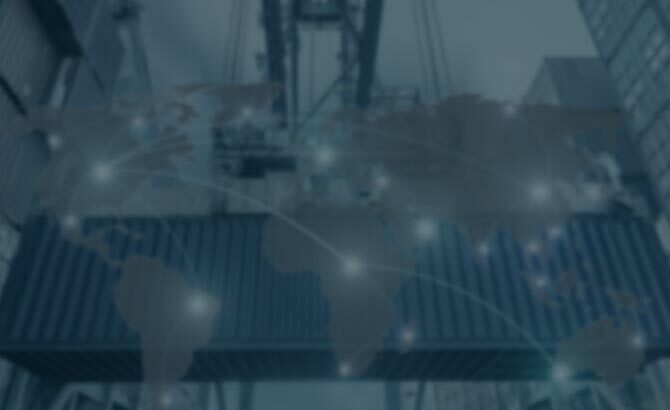 Cross Docking | Cordova Brokerage International Inc.
Docking Cordova Brokerage International Inc.
Cross docking refers to the practice of unloading goods from a semi-truck or railcar directly to another truck, trailer, or railcar. It saves companies from using warehousing services or space in between. However, because it is a quick moving process, it requires close management to diminish the associated risks. This can be difficult if you are already managing several other processes within your company. Your best bet is to trust one of our skilled agents with your cross docking needs. This process streamlines the supply chain. It also reduces materials handling, inventory processes, and overall labor. Manufacturers and companies no longer have to transfer materials to a warehouse which greatly cuts down on labor and space. Customer satisfaction usually increases with the use of cross docking as well. This is because products usually reach them much faster. Distributor – Many inbound products come in from different manufacturers and are placed onto one pallet before they are sent to the customer. 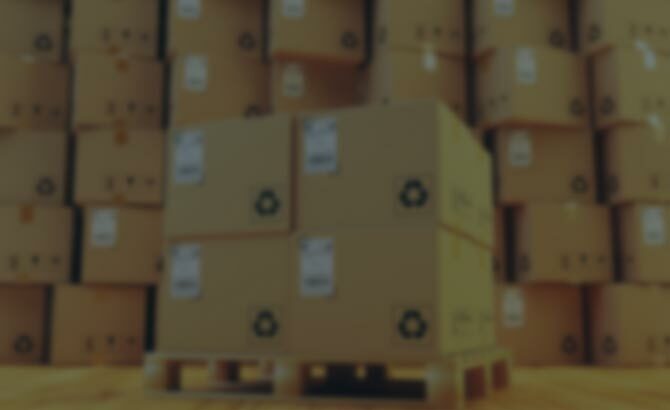 Manufacturing – Receiving purchased products needed for manufacturing and sending them out for production orders. 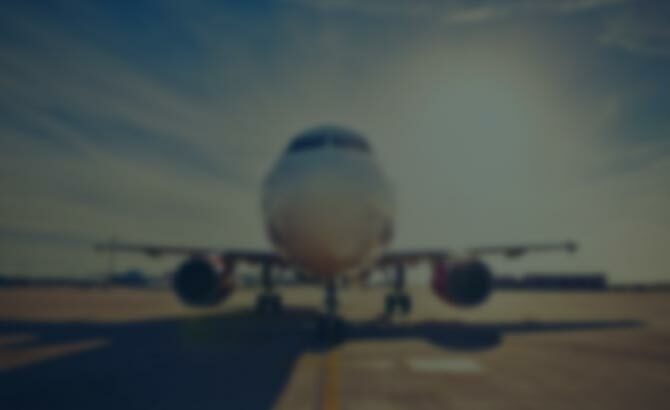 Opportunistic – Transferring products directly from the receiving dock to the outbound dock to complete customers sales or other needs much more quickly. Transportation – Combines multiple shipments from different companies that need less-than-truckload, or LTL, into one load. 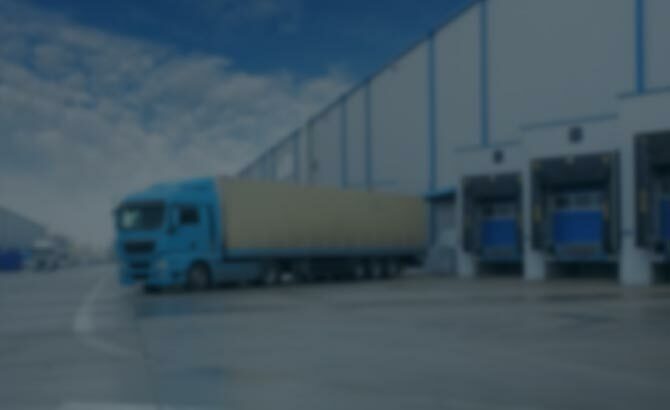 By outsourcing your cross docking to our agents, you can rest assured knowing you are reducing the risks associated with the process. 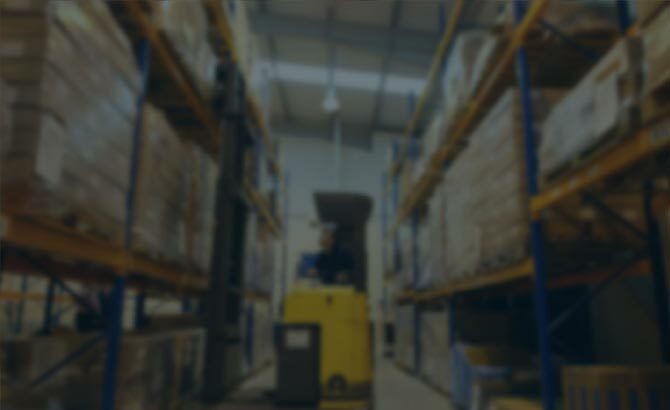 In the long run, continual cross docking conducted by inexperienced workers can lead to inventory loss. This happens when employees don’t follow proper procedures due to the fast pace and lack of storage. Inexperience can also lead to damaged products and missing important deadlines. This process also requires an adequate computerized logistics system. 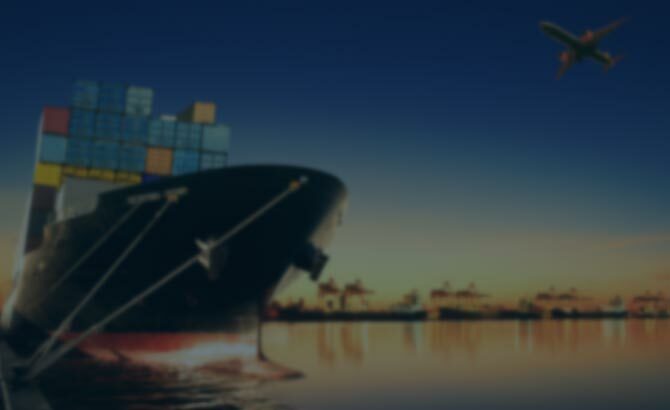 Our agents have years of expert experience in several areas of import and export and international trade, and we employ the proper computerized system. If you are interested in saving time and money and gaining more satisfied customers, this form of transporting goods could be a great fit for your company. Cordova Brokerage International provides thorough service. One of our brokers can help you get cross docking services started to transport your goods and streamline your supply chain. We also offer a variety of other services that could provide a wealth of benefits for your company. Contact us today for more information. Cross docking in El Paso is a great way to streamline the supply chain while making customers happier with faster delivery times.